Check out my new review for this eBook: Christmas Miracles, especially if you are in need of some hope and inspiration. I really enjoyed the holiday-themed stories in this eBook. In a world that often seems to have gone mad (just watch the news!!) it’s so easy to give up on goodwill, hope and miracles, big and small. But the world IS filled with all kinds of good people and wonderful things, we just need to be open to seeing and believing that’s true. 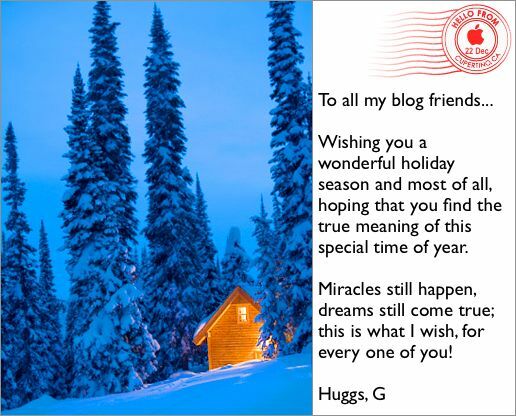 I wish you all… a magical and memorable holiday season!! 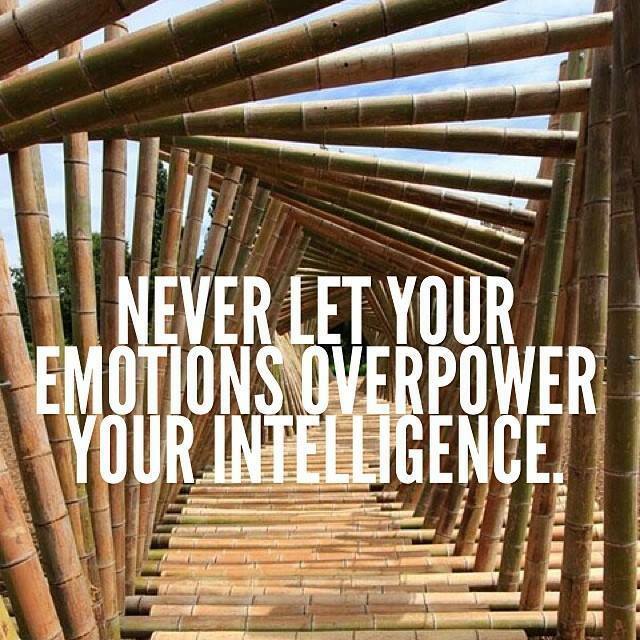 Thanks to Thrive Daily for this thought-provoking quote. 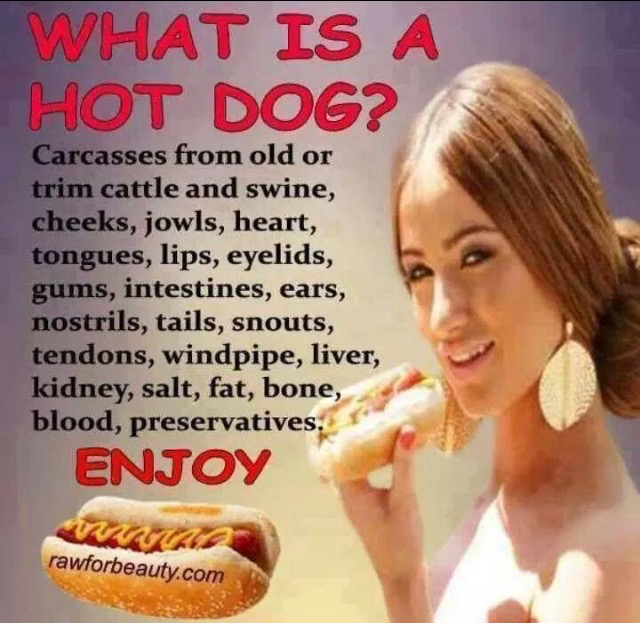 Do you know what’s in the hotdogs you eat? I’m glad to be a vegetarian when I read posts like this. It’s up to you to make sure you know what you digest! Just because it looks good and smells good doesn’t make it healthy or remotely edible. Take the time to research the food you eat; your body will reward you by allowing you to live a healthier longer life! Be the investigator into you health!!! (click to read more about this non-official holiday). 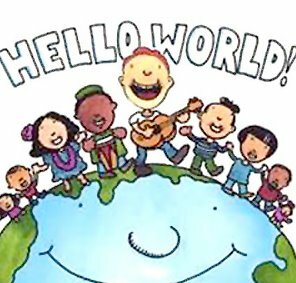 A day to honor the process and power of communication especially when it comes to resolving issues and building peace in the world. Simply greet at least 10 people on Friday to participate. Even better, keep it going, every day! I really like this idea! 🙂 I hope you do too. 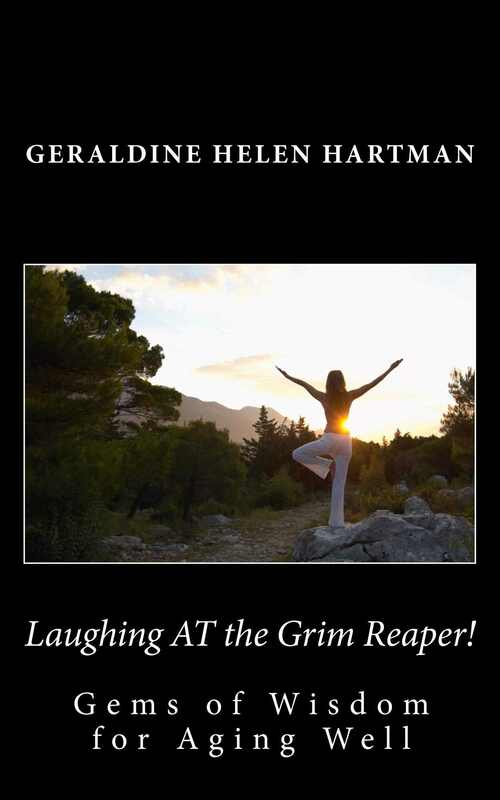 Book Launch: Laughing AT the Grim Reaper! Print book will also be available in the next couple of days. 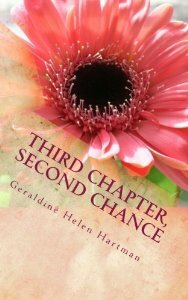 Two of my Kindle books are available free all this weekend at: Amazon.com, .ca, .UK…. Hope you enjoy all my ebooks and do share this promo if you can! Thanks so much to all of you who: visit, leave comments, like posts, send emails and follow my blogs. You bring a smile to my days! PS: I’m taking a short break, at all my blogs. Will be around to visit soon and then I’ll see you in 2014! 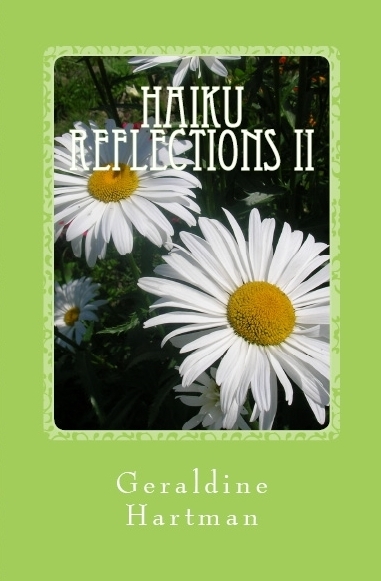 Haiku Reflections II is now available in print and Kindle versions over at Amazon. 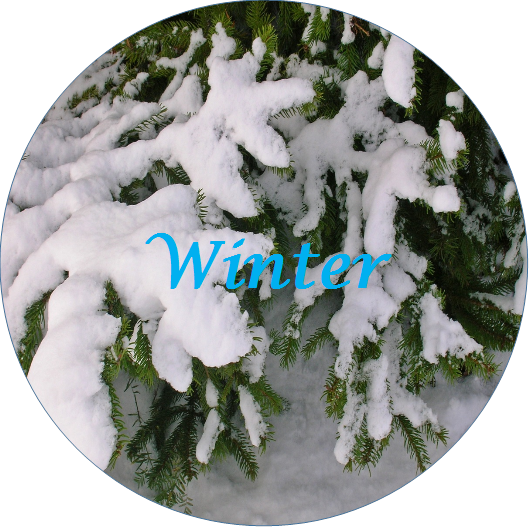 I’ve posted a sneak peek from the WINTER section of the book, over at My Poetic Path. I’m really happy with how this second volume of Haiku Reflections turned out. Some gifts, some things I order online and some products sent to me for review purposes…it’s always a nice “pick me up” when something wonderful arrives in the mail; especially on days when I’m feeling less than happy. I have wanted a copy of this beloved, vintage cookbook: The Purity Cookbook (1945 edition) for a long time! SandMarg over at Etsy recently found another copy in great condition and I purchased it. It will be a treasure in my cookbook collection, always. 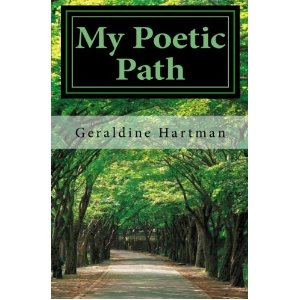 And the first copies of my own poetry book: My Poetic Path arrived yesterday too! The book came out very well except for a bit of very minor tweaking I might still do. For the most part though, I am so happy with how it turned out. I’m going to be contacting provincial public libraries first, about my book and on from there. Wish me luck! This is a post about my experience of creating this book and ordering options too. Anything good in the mail recently, for you? I hope so.